No doubt much to the chagrin of my partner, I give away an obscene amount of free legal services. The thing is, I’ve been doing this so long that I have worked out easy solutions for many of the legal problems I get calls about. Most attorneys would no doubt bring the caller in and charge a consultation fee or charge to write a letter, and that’s perfectly appropriate, but it is often the case that if I just spend 15 to 30 minutes on the phone with the caller, I can give them the information they need to fix the problem (or at least let them know that there is no economically feasible solution to the problem). If I can solve a caller’s problem in 30 minutes or less, I generally don’t charge for my time. Like most attorneys, I take pro bono cases, but I consider this informal help line to be my biggest pro bono contribution. And having solved the problems the callers thought would require a lot of time and attorney fees, they are of course very appreciative. Some practically fall all over themselves, wanting to show their appreciation for the help I provided. Many offer to pay for my time, and some seem to be put off if I tell them I’m not going to charge them. It’s a weird dynamic. I don’t charge because the warm fuzzy I get from helping someone with a few minutes of my time is payment enough, but I get the sense that they think I assumed they were just mooching my time and that’s why I’m not asking for payment. I provided an invaluable service to them, and they are seemingly hurt that I won’t let them compensate me in some way. Do you have my address from the website? Good. Tell you what. If I billed you for the time I spent with you on the phone it would be about $200, but I am so happy I was able to help you out so quickly, just send me $50 so I can take my wife to dinner, and we’ll call it even. In almost all cases, they respond that they are so appreciative of what I have done that they are happy to pay the whole $200, but I say, “No, $50 so I can take my wife to dinner is fine. Just keep me in mind in the future if you or anyone you know needs an attorney.” I’ve probably been doing this routine for about 15 years, averaging two per week, so that’s about 1,560 times I’ve offered to “call it even” for $50 so I can take my wife to dinner. I have never received a $50 check. Remember, this isn’t me broaching the subject. I get far more calls where the person thanks me for the information and hangs up, never asking if they owe me anything. I am only talking about the situations where the caller has said they want to send money. From those 15 to 30 minute phone calls, I have kept people from losing their homes, going to jail, and/or saved them untold amounts of money, but no $50 checks. I literally saved a man’s life once. He was six hours away from dying due to a snafu over his dialysis treatments. I made some calls and got everything squared away. He thanked me for saving his life and asked if there was anything he could do to repay me. No check. If my wife really was dependent on these callers for her dinners, she’d be emaciated. The sad thing is that my largess is probably costing me business. 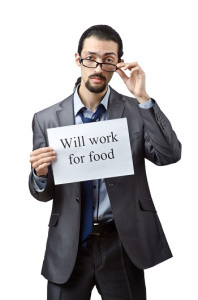 When the callers do later need an attorney, they probably don’t call because they are embarrassed that they never sent the $50. 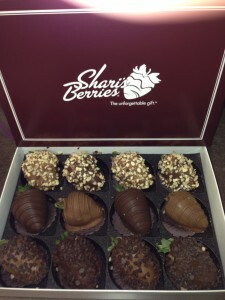 On a recent occasion, I responded with “send me some chocolate-covered fruit.” I was actually envisioning one of those fruit bouquets from Edible Arrangements, but as you can see from the photo, I received a very nice box of chocolate-covered strawberries today. Close enough. After 15 years, my faith in humanity is restored. 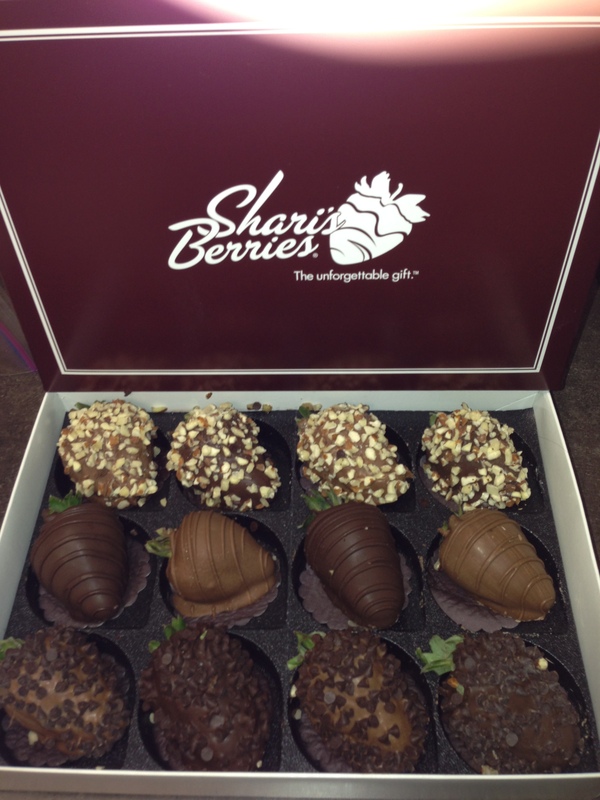 Start your own firm, and you too could have a shot at a box of chocolate-covered strawberries once every 15 years. [UPDATE – October 15, 2014] The love fest continues! Today, completely unsolicited and unexpected, I received a tin of Moose Munch from someone who had consulted with me on the phone. 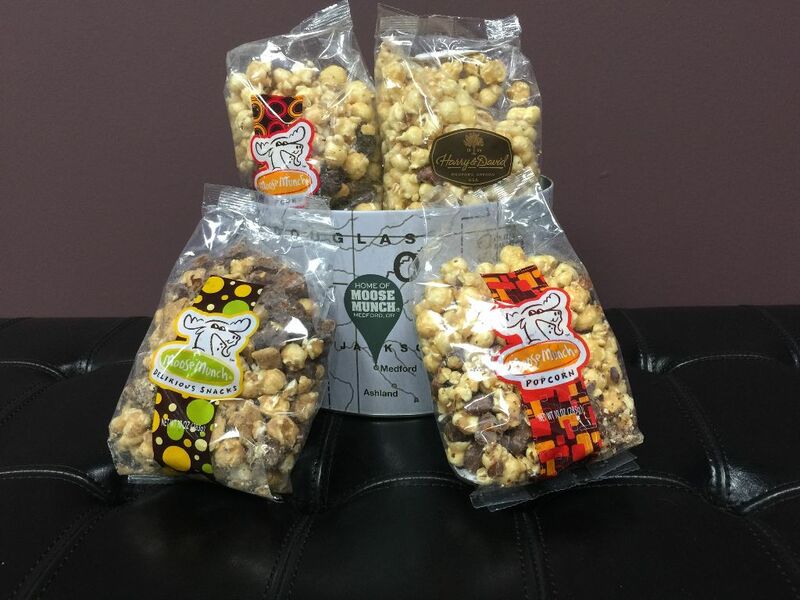 Oh, we get goodies like this all the time from court reporters and such, trying to woo us, but it really means something when it’s from a caller who has already gotten what they want out of us. Thanks K.K.! But first let me tell you how generous I am so you’ll be a little more forgiving about the shameless part. I received an email from someone wanting a contract reviewed, and offering to pay me for my time. I took a look at the attached contract, and saw that I could review the contract and answer the person’s questions in about half an hour, so I just went ahead and did so. Think about that for a minute. Imagine that you leave a message with a landscaping company, asking for a quote, and when you come out the next morning you find your lawn has been cut and trees trimmed. There’s a note reading, “I had a little extra time, so we went ahead and took care of your yard. Buy my crew a 12-pack of beer and we’ll call it even.” You’d think that landscaper was pretty special, wouldn’t you? WOULDN’T YOU? But she went far above and beyond. When she read the article, she apparently noted that when I had previously asked someone I helped for chocolate covered fruit, I was actually envisioning one of those baskets from Edible Arrangements. So instead of sending over the requested chocolate-covered strawberries, she had delivered the beautiful and tasty arrangement you see in the photo. 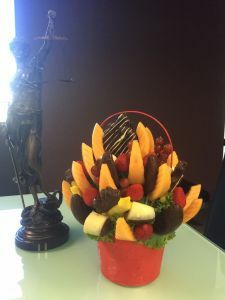 Coincidentally, we had someone new starting at the office that day, and initially I was getting credit for being so thoughtful as to send a fruit bouquet for the person’s first day. But there is a limit to my shamelessness, so after taking credit for awhile, I did clear up that confusion. That, and I couldn’t really eat the fruit if everyone thought it belonged to the newbie. Tags: Pro Bono Legal Services.